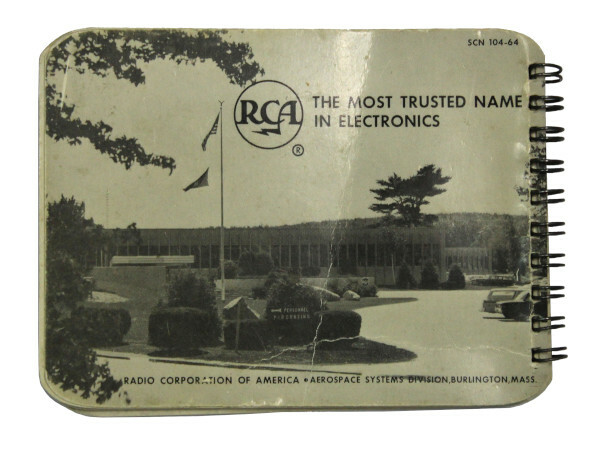 This small illustrated booklet was produced by the Aerospace Systems Division of Radio Corporation of America (RCA). The RCA was a major American electronics company and was one of the contractors working on the Lunar Module (LM) for the Apollo programme. 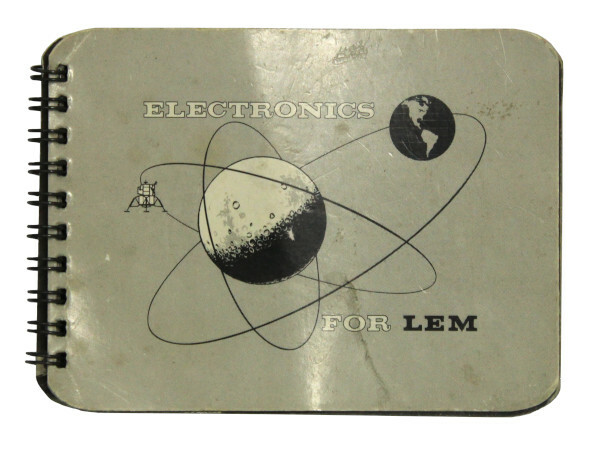 The booklet was produced before 1966 when the LM was still known as the Lunar Excursion Module (LEM). NASA took the decision to remove the word ‘Excursion’ as they were concerned it would sound too frivolous. The booklet describes the different stages of the mission for the Lunar Module. Each description is accompanied by a full page black and white illustration. There is a particular focus on the technical aspects of the Lunar Module that RCA was involved in. The Lunar Module was the portion of the Apollo spacecraft that carried two astronauts from lunar orbit to the surface of the Moon. It also served as a base for the astronauts while they were on the Moon. "Carlo" is written in black pen on the first page of the booklet. This is the name of the person who donated the booklet to the National Space Centre.